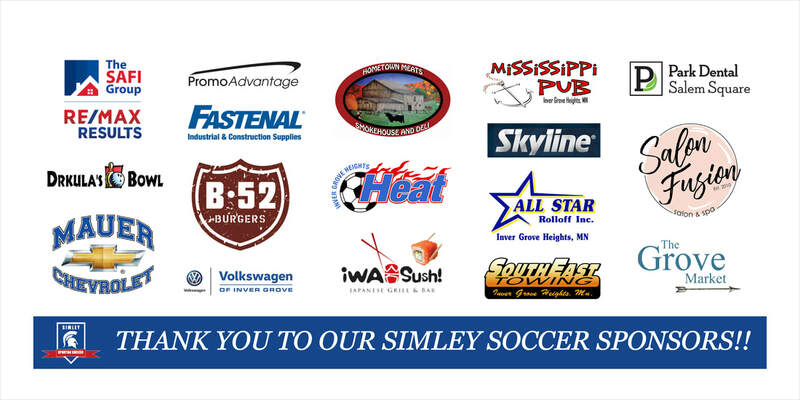 Yes, I want to show my Simley pride and advertise in the home game soccer programs for $30.00. Please write your business name, address, and phone number on the lines below. ____ I am enclosing my business card/logo artwork.